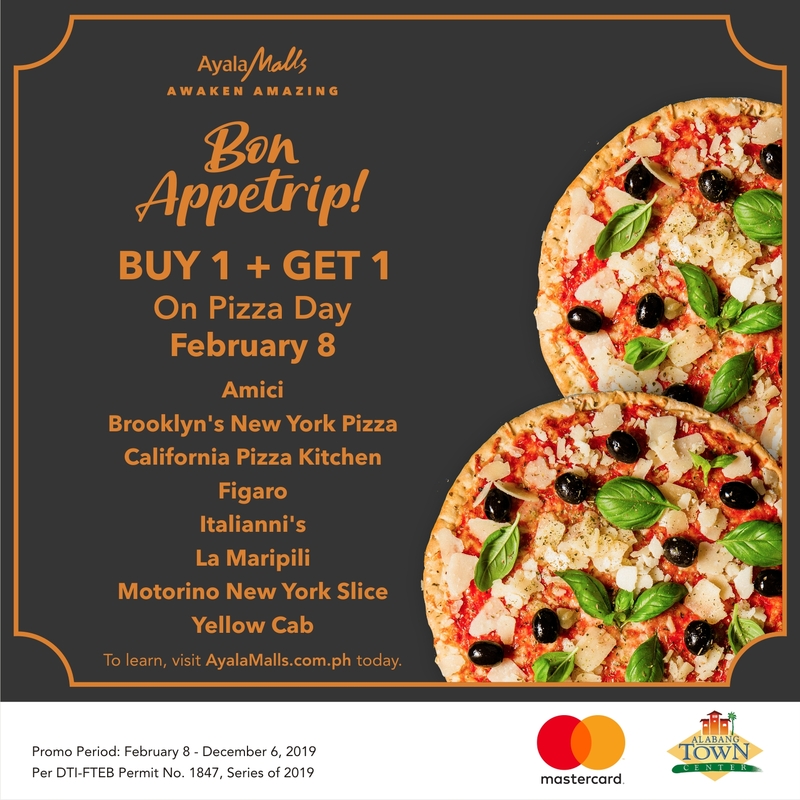 February 8 is Pizza Day in Alabang Town Center! Get ready for “7 Gabing Takutan” — a Horror Trail like no other. Christmas Shopping season is really here! Visit Alabang Town Center for their Paint the Town Red Sale!